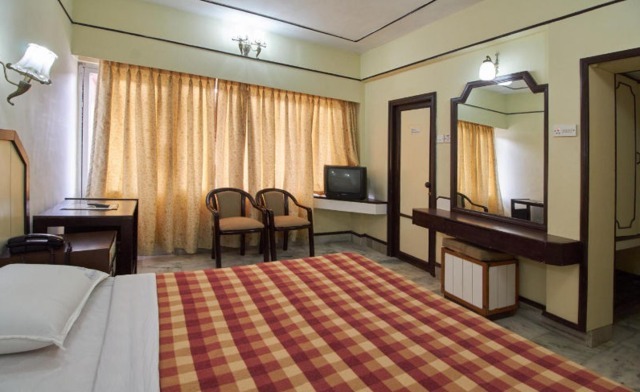 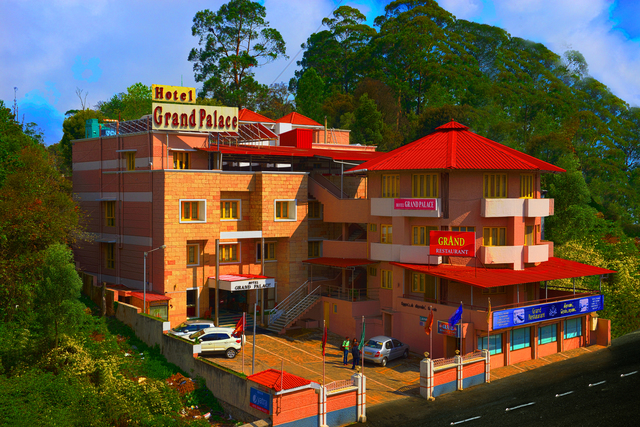 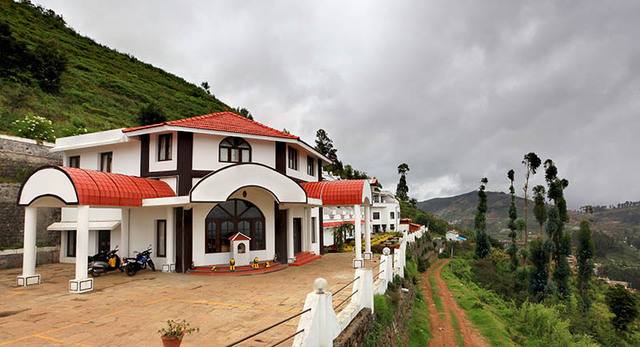 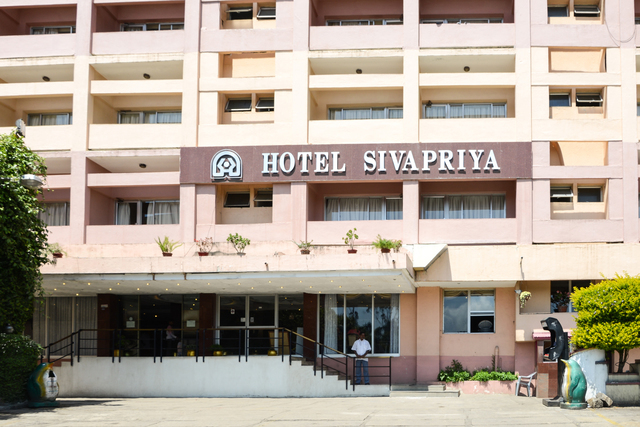 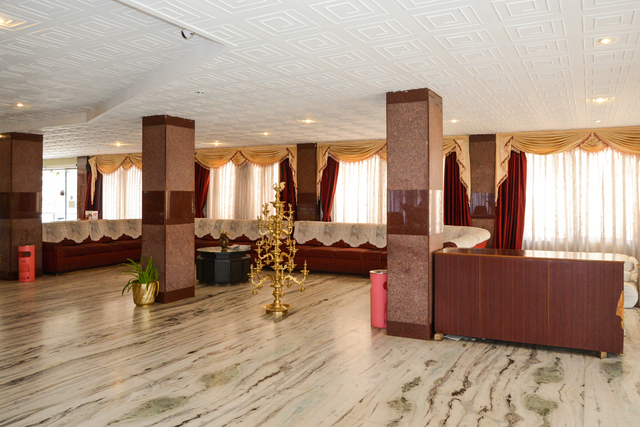 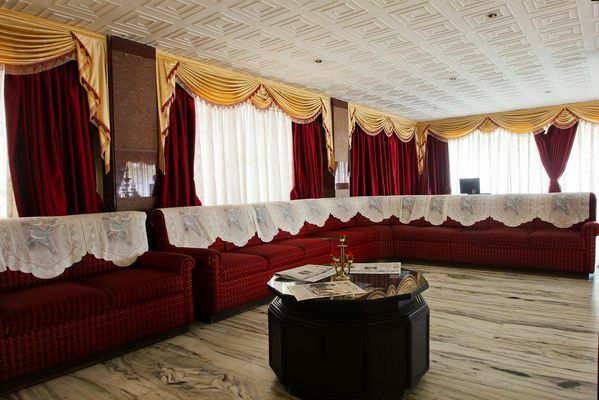 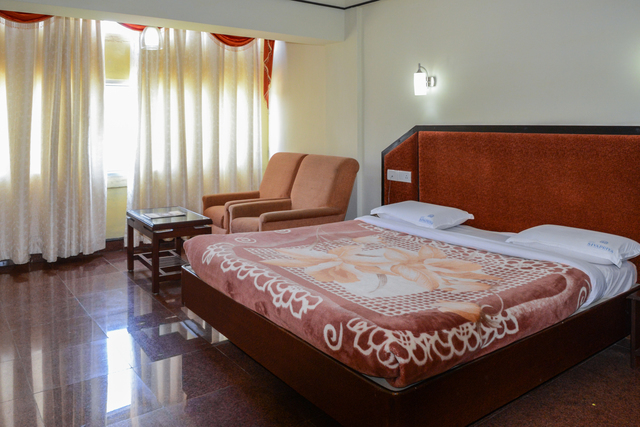 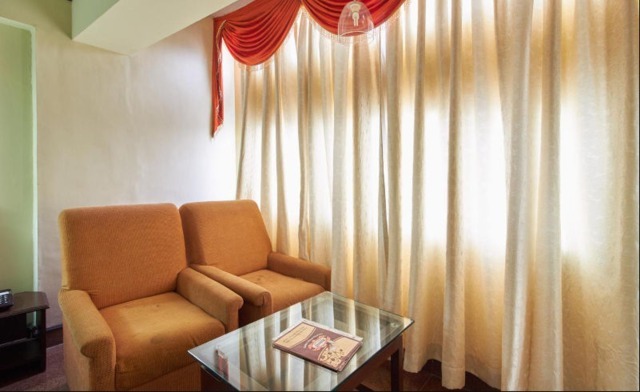 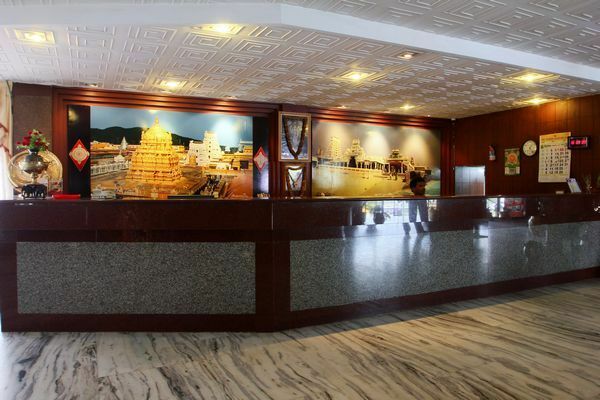 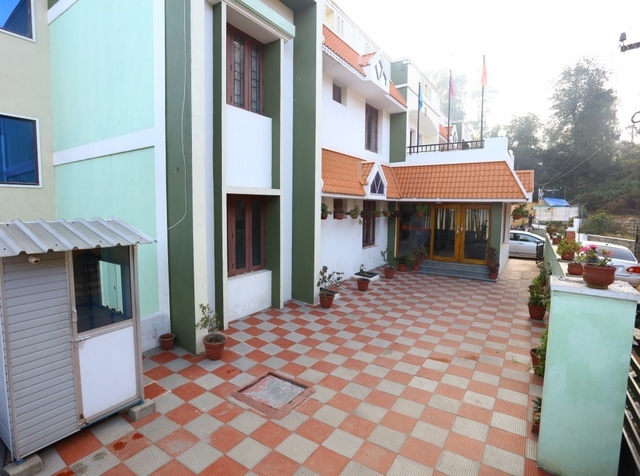 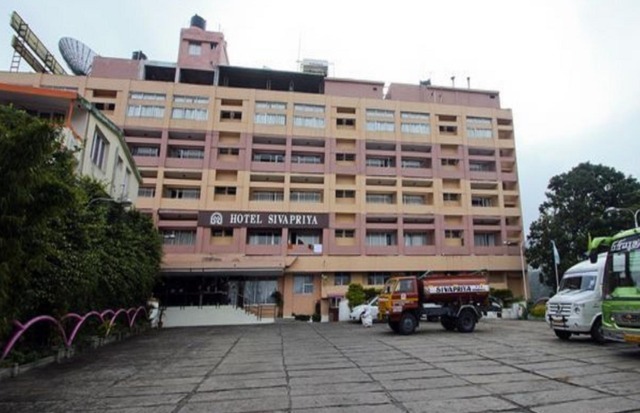 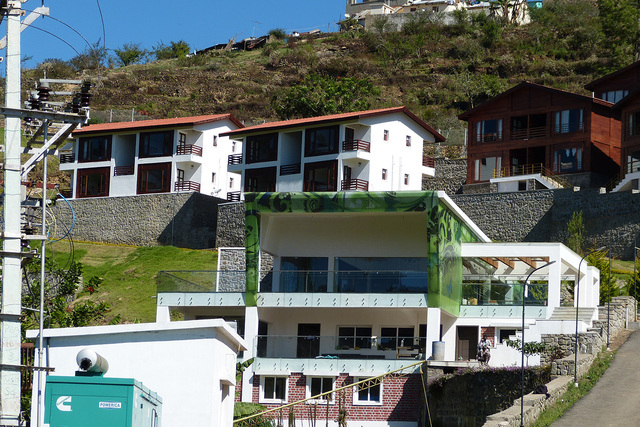 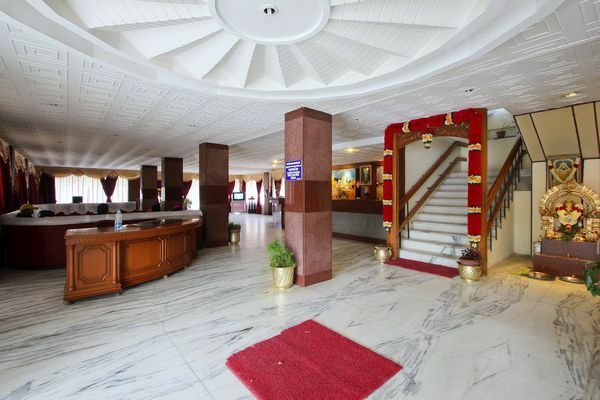 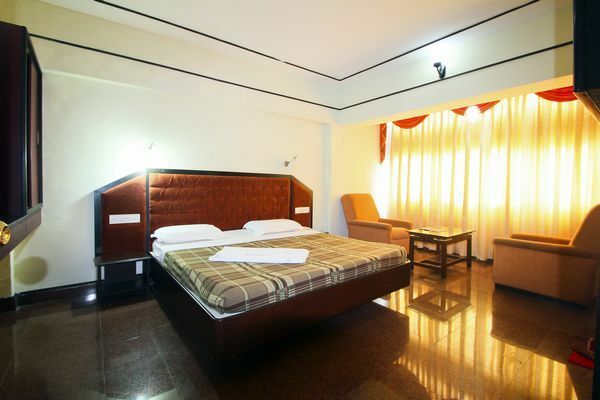 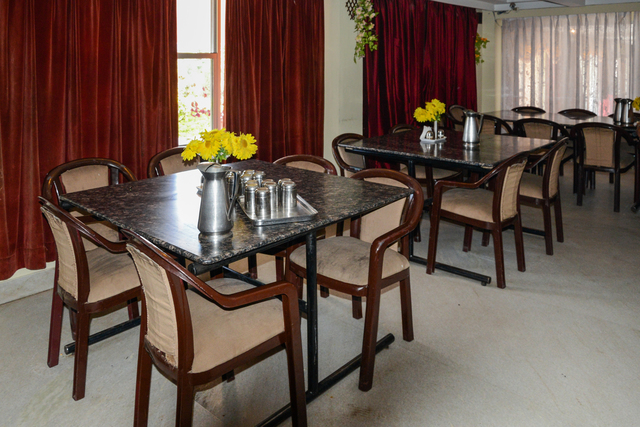 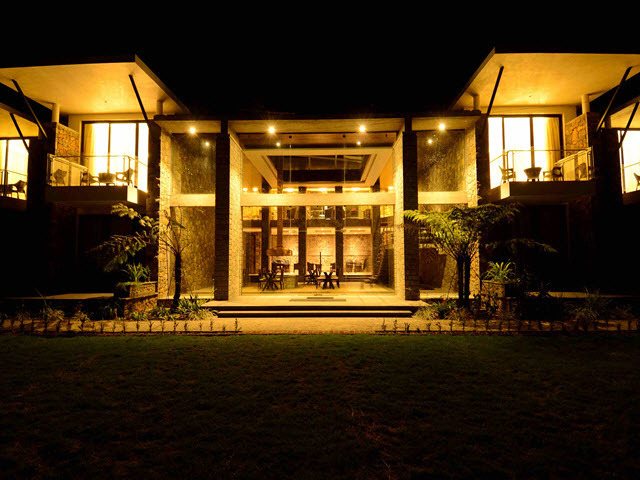 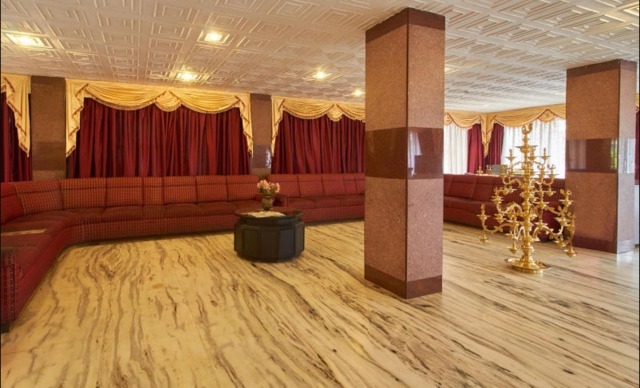 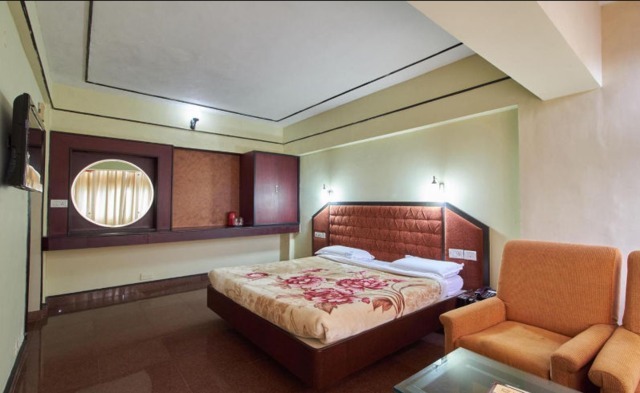 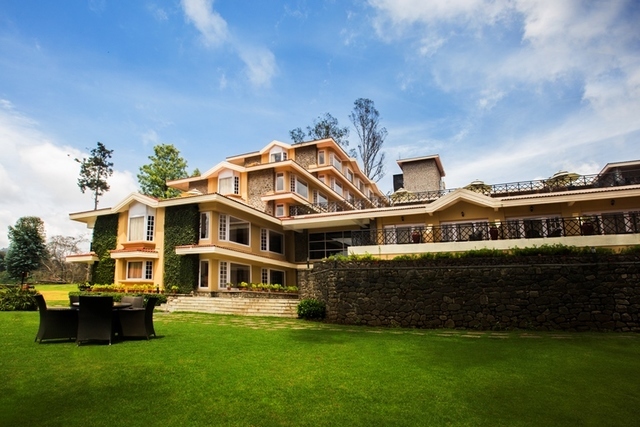 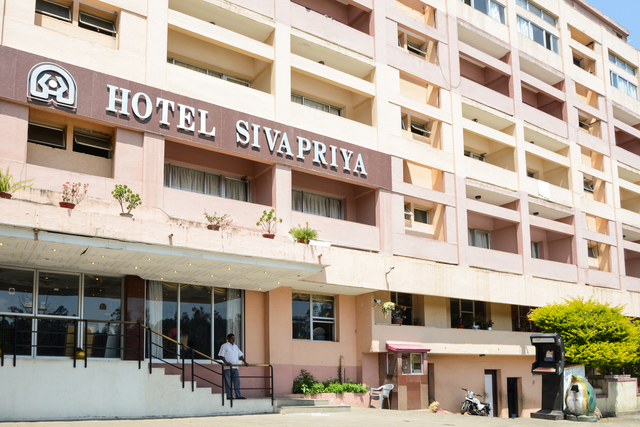 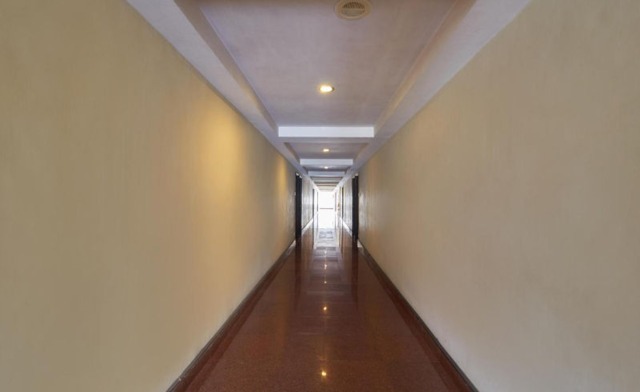 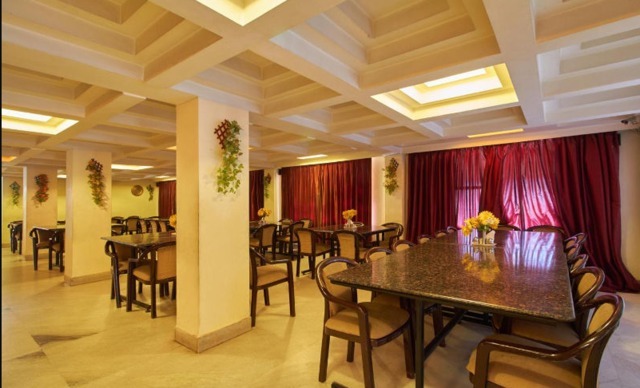 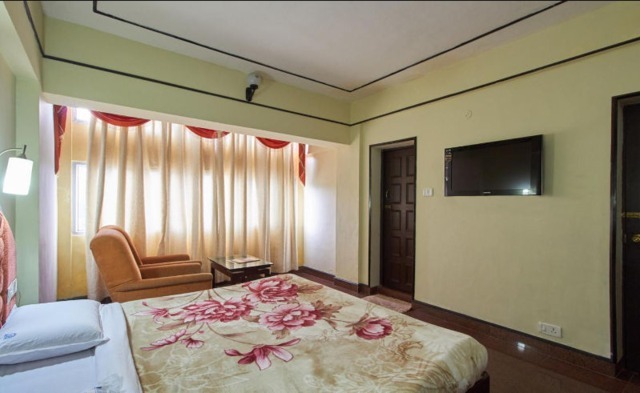 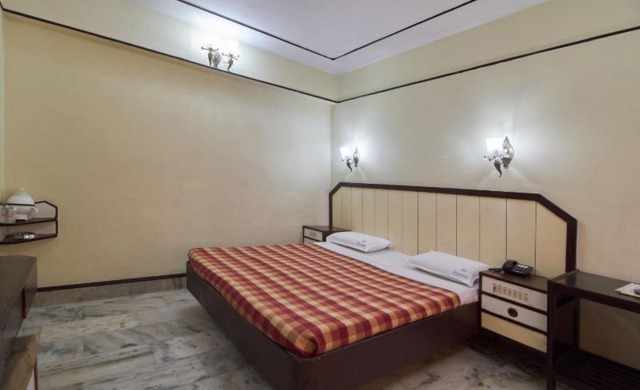 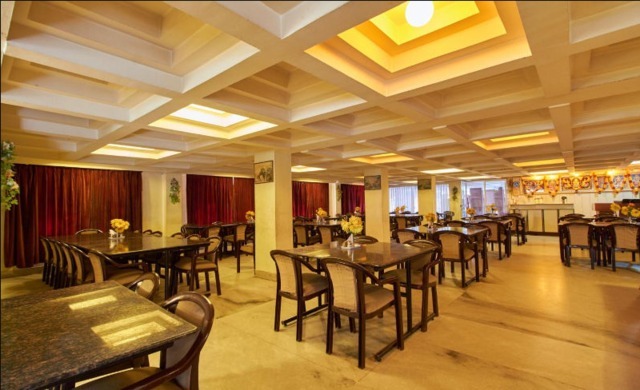 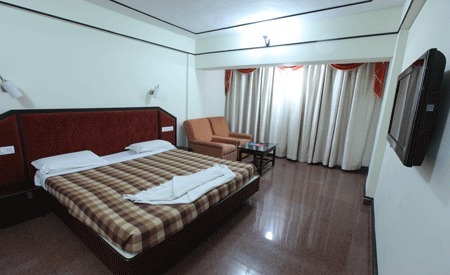 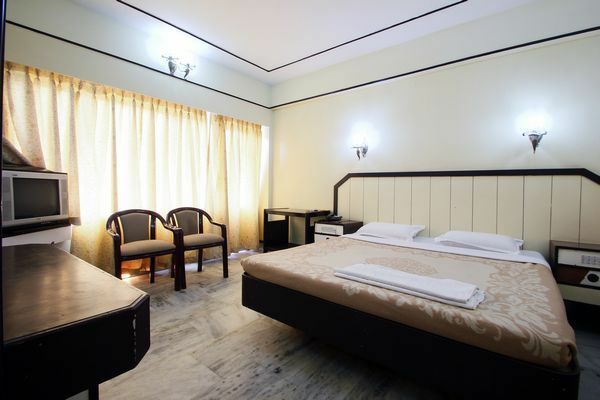 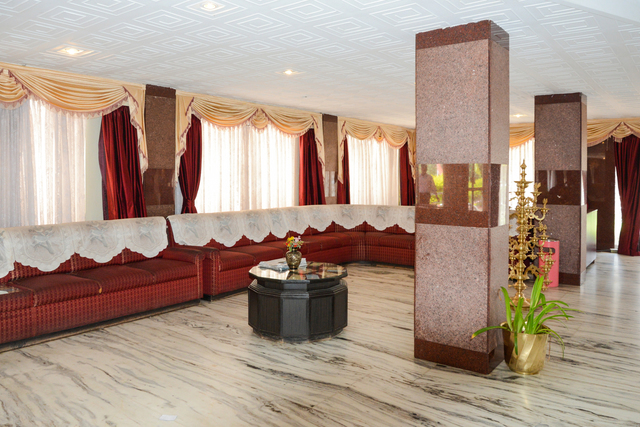 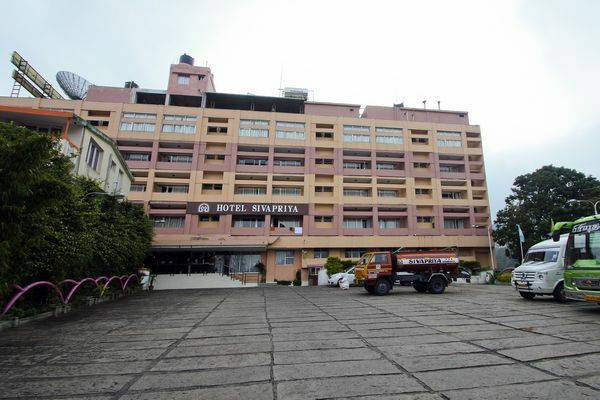 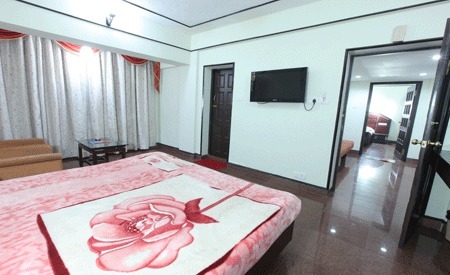 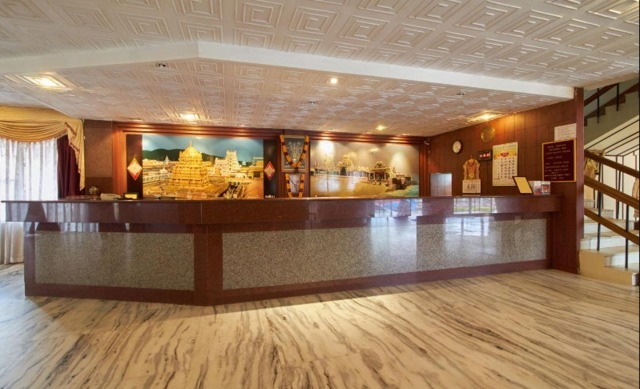 Sivapriya is located in Kodaikanal which is the most pleasant hill station in Tamil Nadu and this hotel offers astonishing solace to its visitors. 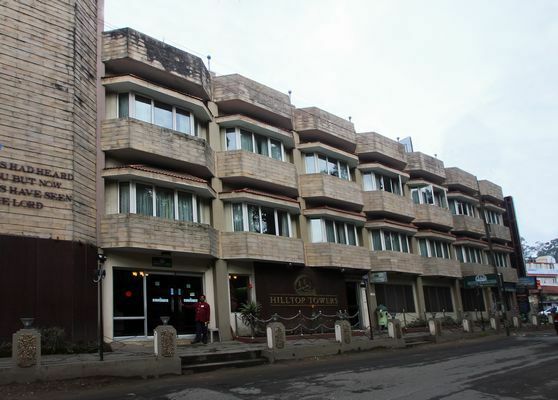 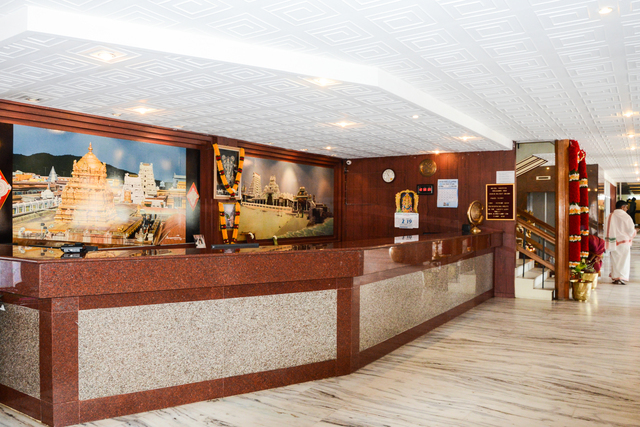 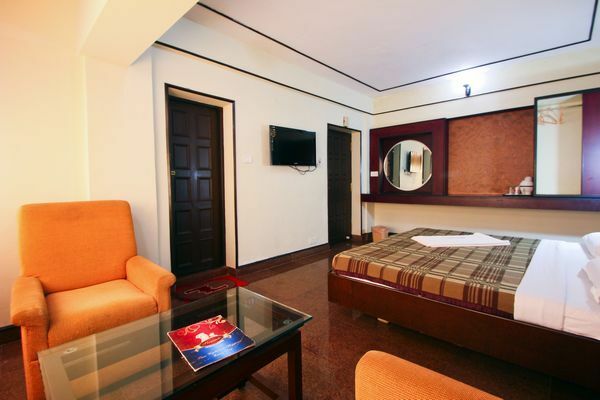 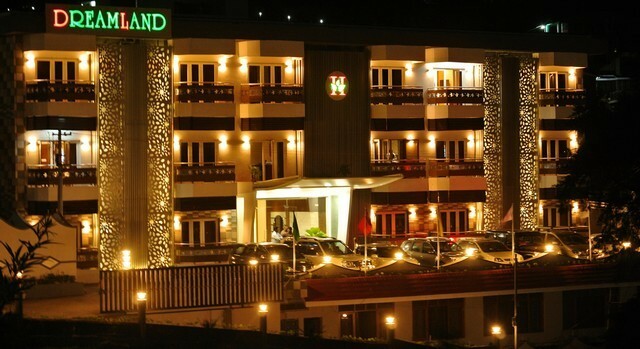 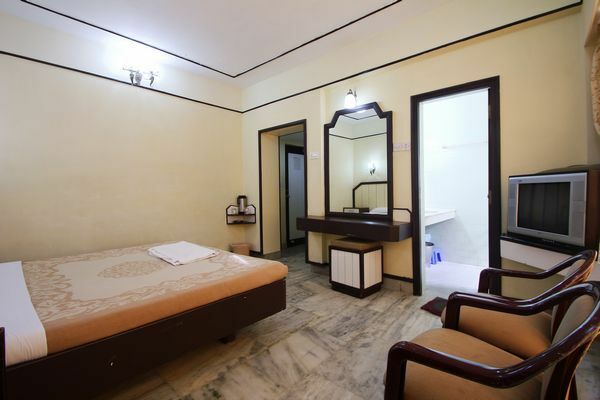 It has an assortment of accommodation choices suiting the needs of guests. 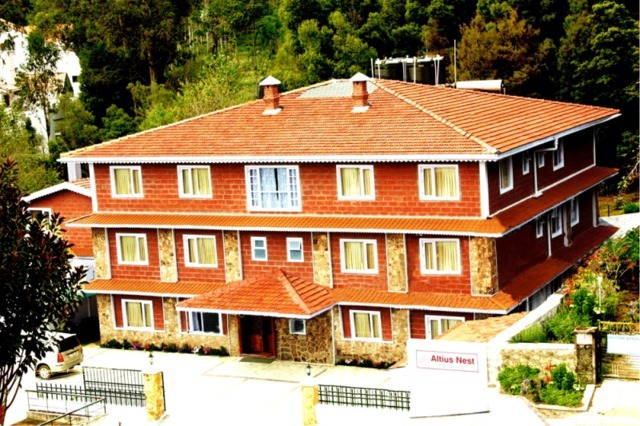 Tourist attractions such as Bear Shola Falls, Coakers Walk, Kodaikanal Lake, Pillar Rocks and many more are located in the vicinity. 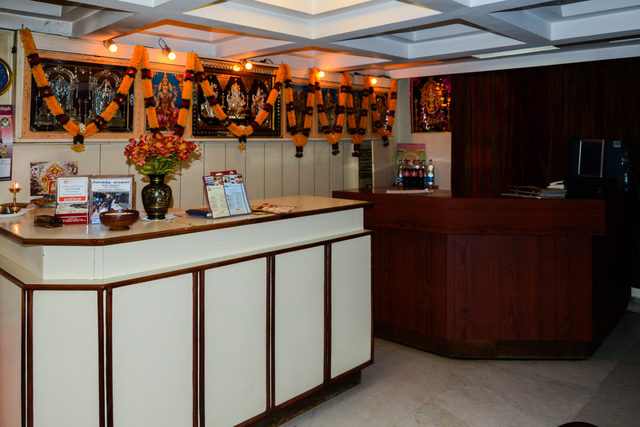 The in-house shopping arcade lets the visitors have a great time while shopping. 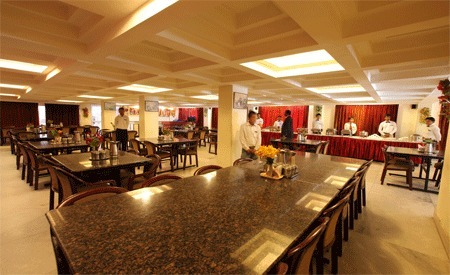 The closest airplane terminal and railway station are Madurai Airport and Kodai Railway Station. 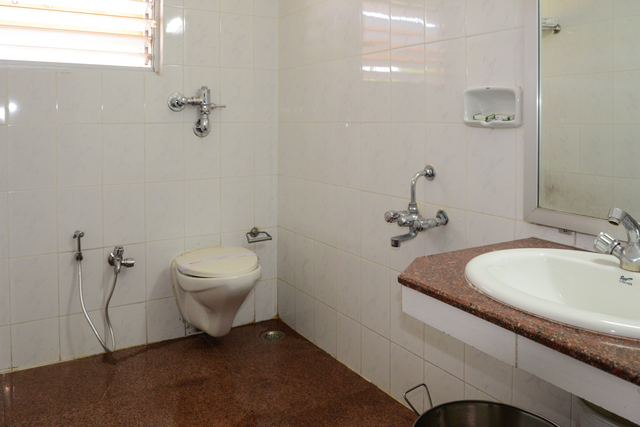 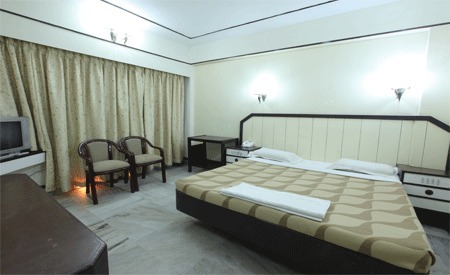 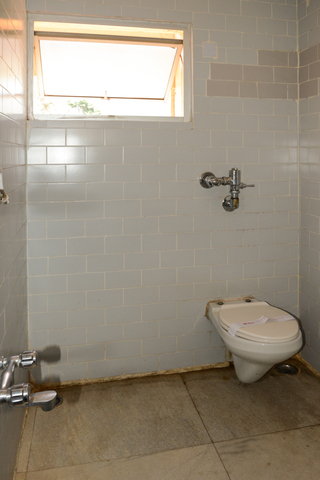 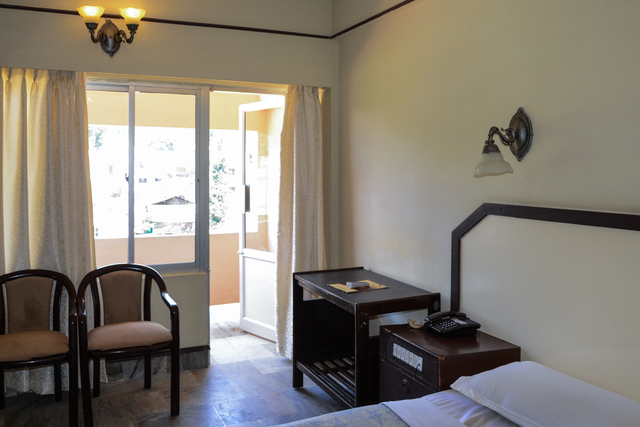 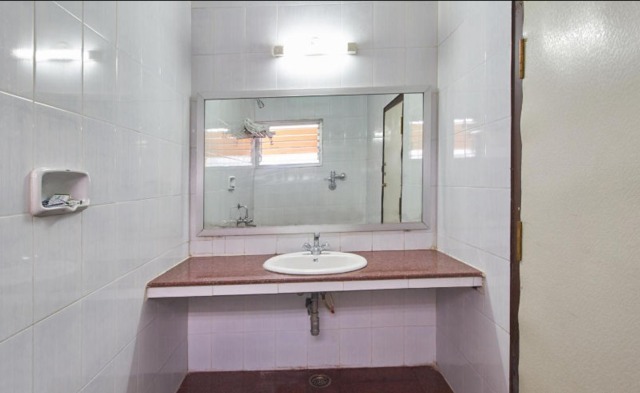 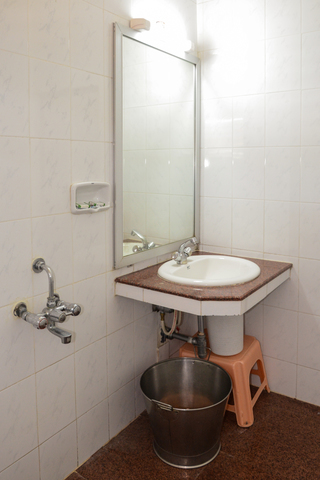 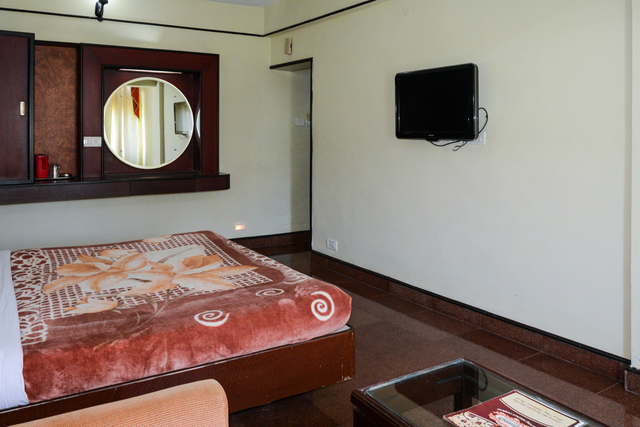 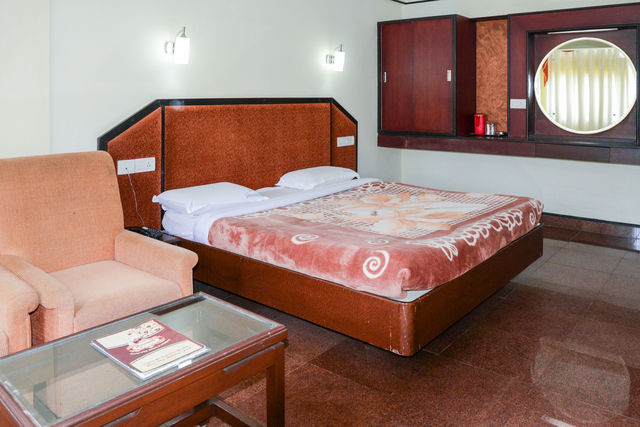 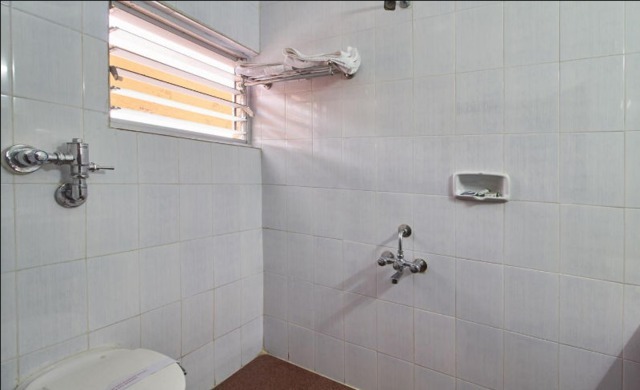 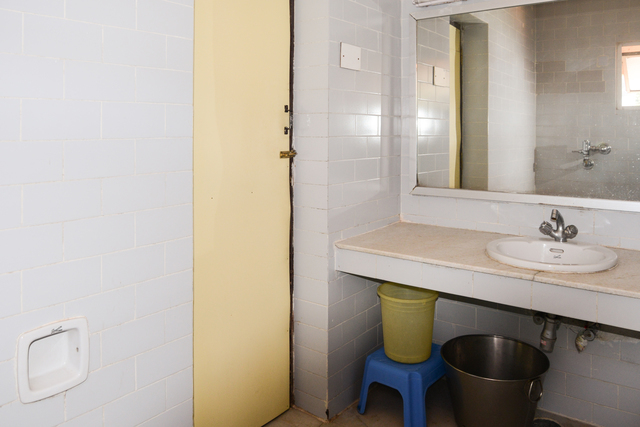 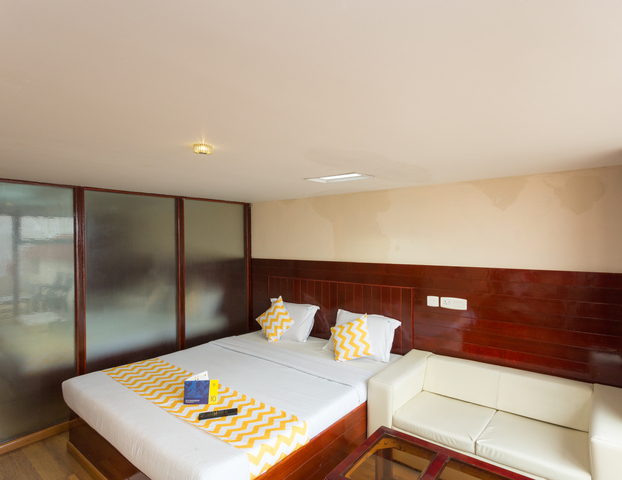 The rooms are kept up, ventilated and are equipped with all the luxuries and basic toiletries. 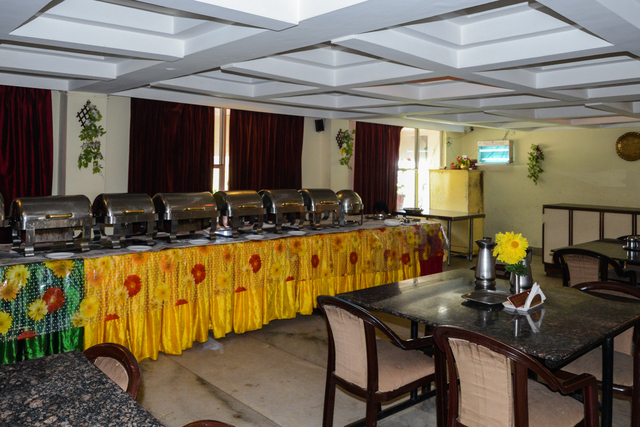 Guests can devour mouth-watering South Indian, Chinese, North-Indian, Punjabi and Continental cuisine at the Dawat Restaurant. 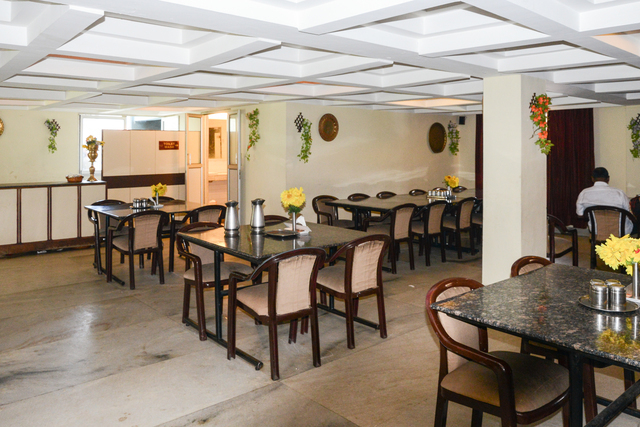 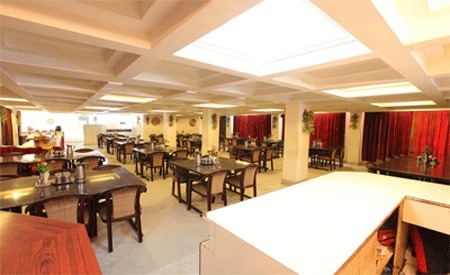 Tandoor and Jain specialities in the restaurant are also enticing to the taste buds.